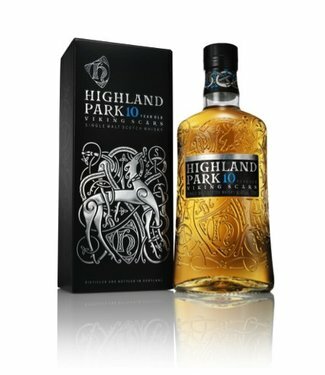 Highland Park 10 Years Old 0.35 ltr. 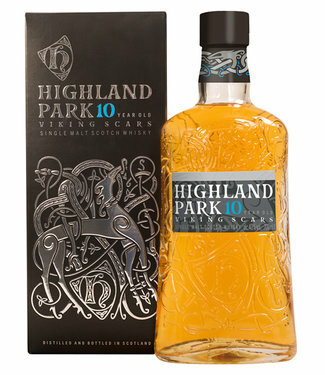 Highland Park has performed well at international spirit ratings competitions. 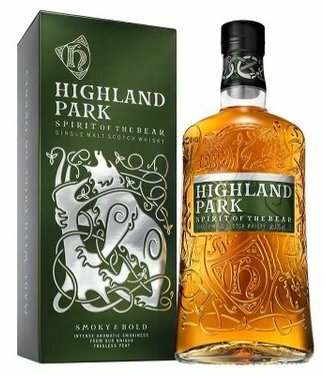 Its 25 year single malt scotch, for example, received double gold medals at the 2007 and 2009 San Francisco World Spirits Competition. The distillery was founded in 1798, presumably by Magnus Eunson. 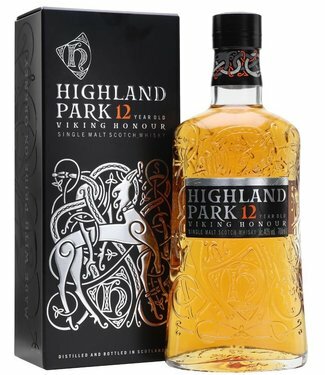 The name of this whisky does not refer to the area of Scotland known as The Highlands, from which Orkney is excluded, but rather to the fact that the distillery was founded on an area called 'High Park' distinguished from a lower area nearby. 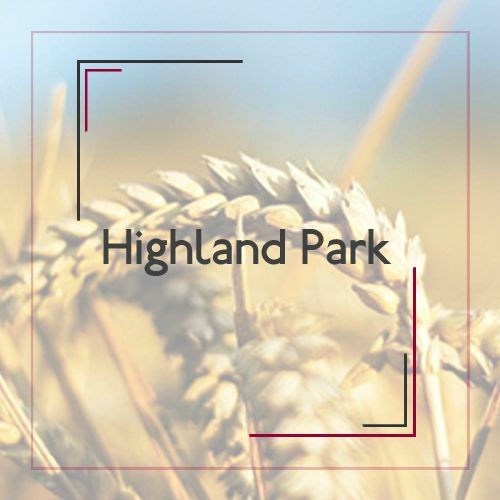 In 1984, Highland Park was the only whisky ever to have scored a rating of 100% by the regular tasting team of The Scotsman, a national newspaper of Scotland. 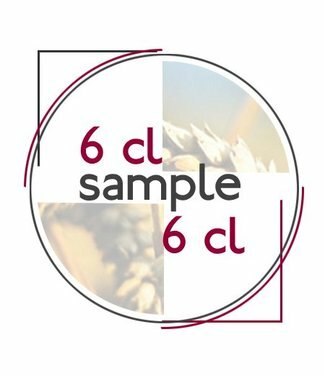 Whisky reviewer and expert Michael Jackson has called it "The greatest all-rounder in the world of malt whisky."